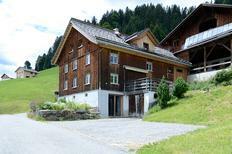 Alpine lodge for up to ten people, located directly on the ski slope. 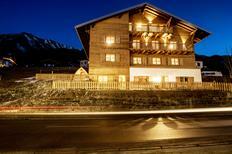 Austrian Alps | Ski areas of an extra-special class will tempt you in Austria during the winter. 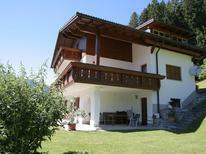 These holiday homes are located directly on the piste, so skiing fun can begin right outside your front door. 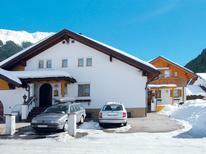 Winter fun at a chalet for 8 people. Austrian Alps | The ski season 2018/2019 has started. Those who book their ski hut in advance can secure the best offers – for example in the Austrian Skiverbund Ski Amadé with more than 800 kilometres of piste. Tyrol | In these mountain huts far away from the hustle and bustle of city life you have a clear view of the Austrian Alpine panorama in the midst of nature. 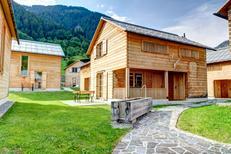 You can enjoy the view of the mountain panorama from this sauna in a holiday home in Tyrol. ​Austria | Whether it’s after a day on the ski piste or a hike through the summer alpine landscape – you’ll find the perfect way to relax in your own sauna after an eventful day’s holiday. 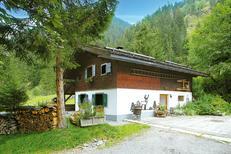 This farmhouse in Vorarlberg offers ample space for up to nine holidaymakers. Austria | You don’t just get to know farm life on many Austrian farms. You can also get an insight into traditional alpine transhumance. 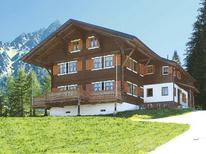 A holiday house in Vorarlberg costs on average USD 1,046 in the cheap travel period and USD 2,370 in the peak season per week. These details are of course in relation to the house and not per person as well as includes the obligatory additional charges. Vorarlberg is a hilly state in the most westerly province of Austria which is bordered by Germany, Switzerland and Liechtenstein. Bregenz is the capital of Vorarlberg and is situated by Lake Constance. 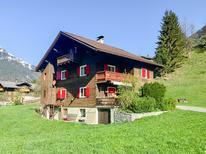 Renting a villa or holiday home in Vorarlberg is a great way to enjoy quality time with family and friends. The area is known for its picturesque alpine scenery and ski resorts as well as the Kunsthaus Bregenz, which exhibits international contemporary art, and the Vorarlberg Museum, which showcases the history and culture of the region. A winter vacation in Vorarlberg can be filled with skiing slopes, ice skating, winter hiking and other winter sports. Booking a holiday rental or holiday home in Vorarlberg provides visitors with a great base from which to take advantage of all the gems the region has to offer. A vacation in a holiday house gives you the freedom to explore both the appealing Austrian towns and the surrounding areas. Boat trips on Lake Constance and sightseeing in the city are the perfect way to explore this stunning landscape. The Rhine Valley is a popular destination for wildlife and bird watching enthusiasts as it is known for its reed beds and lush meadows which are perfect for nesting and breeding. One of the major attractions in Vorarlberg is the Little Walser Valley, which is home to an excellent skiing museum and breathtaking scenery. Apartments and holiday houses in Vorarlberg offer you the perfect solution for an ideal family vacation at any time of the year. 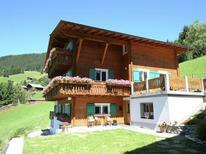 TUIvillas.com offers a reliable and competent platform for renting a holiday home in Vorarlburg. Whether you want to experience Vorarlberg at a ski piste or a mountain lodge, TUIvillas.com is a trusted source of accommodation in the area, which provides highly affordable holiday rentals for everyone.